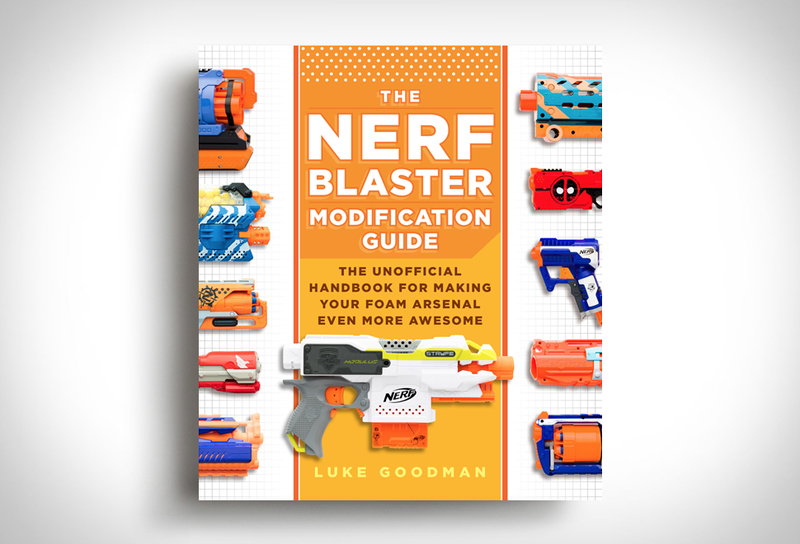 Pimp your Nerf with this new unofficial handbook for making your foam arsenal even more awesome! 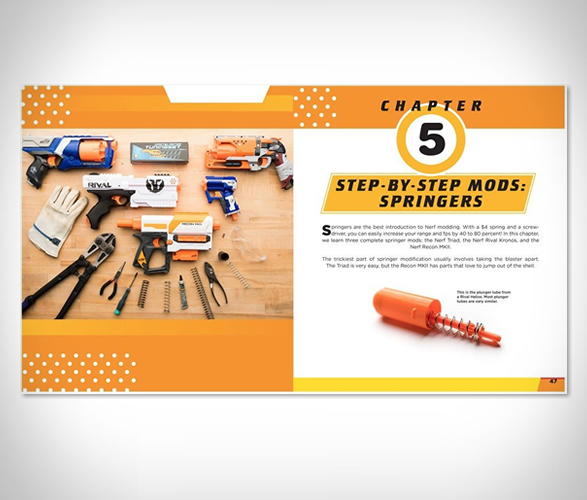 The Nerf Blaster Modification Guide walks you through the entire process of upgrading your Nerf blasters to shoot farther, faster, and for longer. 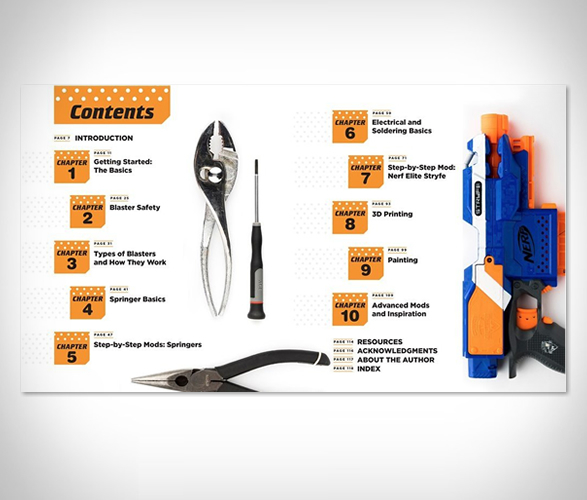 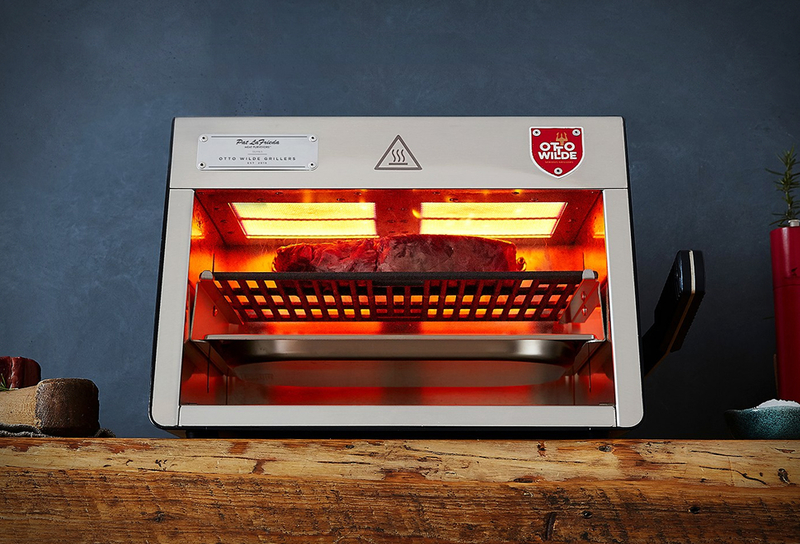 Whether you are talking tools, modifications, or parts, every project comes with easy-to-follow instructions, which are completely illustrated with step-by-step images.